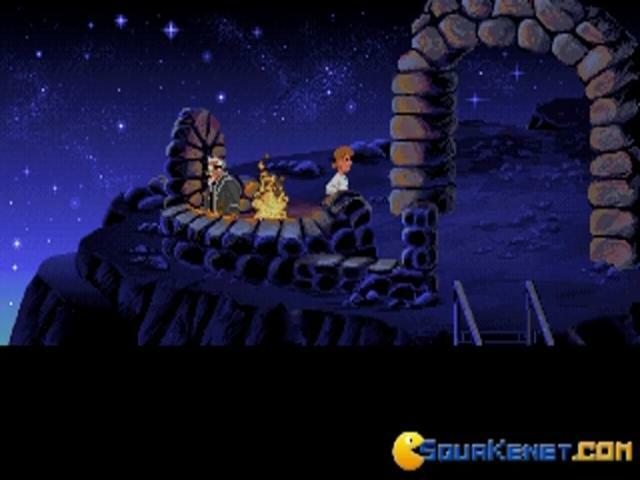 The first in the now legendary series of Monkey Island point-and-click adventures, this is arguably the best in the series and which stands as an absolute must play for any fans of Discworld, Beneath a Steel Sky or Maniac Mansion. 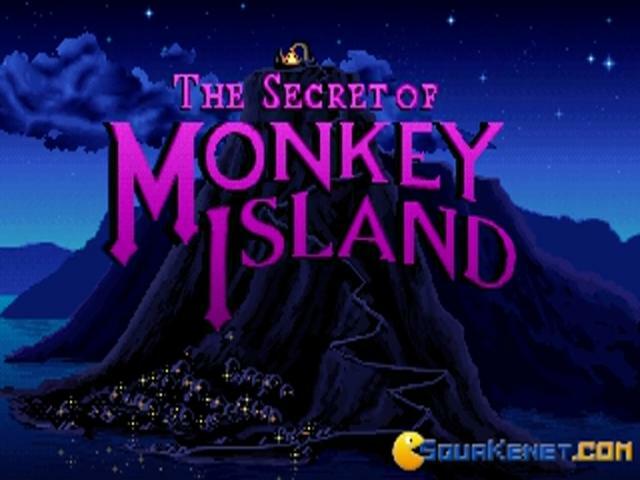 This one laid down the template for the games which followed and is notable for its wit, clever puzzles and lush visuals that really brought the pirate setting to glorious life. 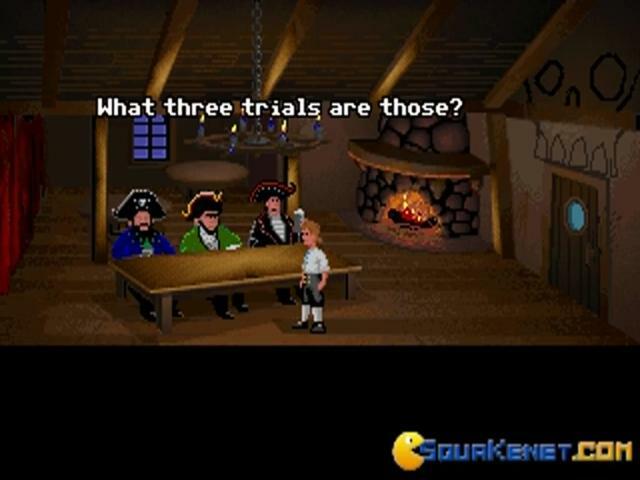 The game sees you in the role of classic buffoon, Guybrush Threepwood, a wannabe pirate who must complete several tasks in order to prove his worth. 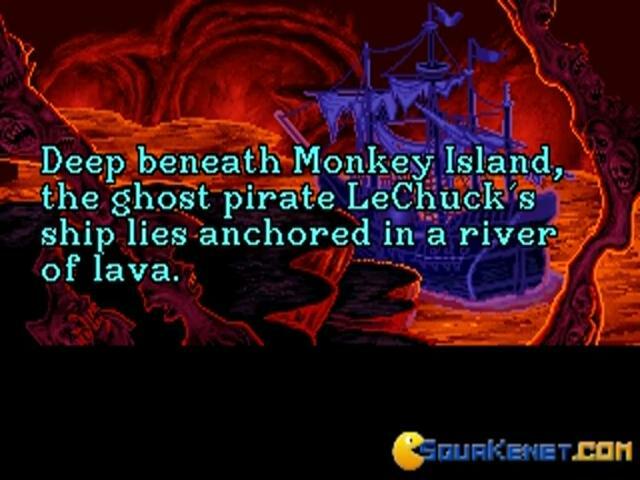 However, along the way, he becomes embroiled with the plans of evil dread pirate, LeChuck, and will need all his wits about him if he is to succeed. 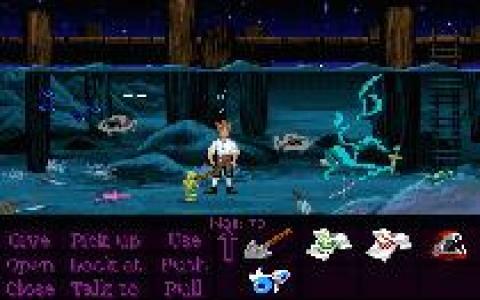 The game follows closely in the footsteps of Maniac Mansion, which introduced the SCUMM interface which uses a verb-based command system. It's a clever approach where you choose a verb from a list then combine it with an object in order to carry out a wide range of actions, and it's this system which adds much to the game's appeal. Fortunately, there's a lot more to like about the game, not least of which is the genuinely funny writing, which is clever and frequently laugh-out-loud. 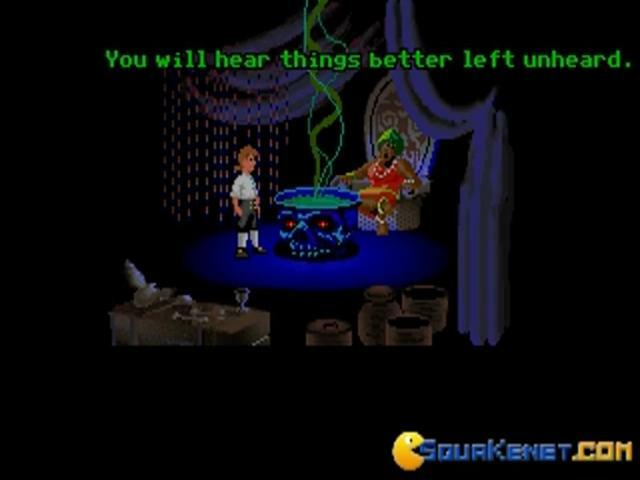 Guybrush makes for an endearing hero, while the supporting cast is equally as memorable and entertaining, making the most of a cracking storyline. 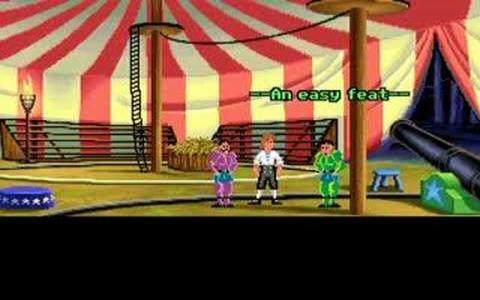 The puzzles are mostly inventory-based, and are just as enthralling, while the multiple choice dialogues are highly entertaining, notably the classic verbal sword fighting scene. The game is very accessible as it's not possible to die here, and this is just the icing on a classic bit of cake. Definitely a must play. Fun, humor, adventure, dialogues, graphics and a great variety of other features is what this brilliant and one of the best games is made up of. It can be easily termed as among the favorites of millions and has a lot of episodes which have been equally liked. The plot in this one is that your character wanted to become a pirate and has been dreaming of it ever since he has been a child. 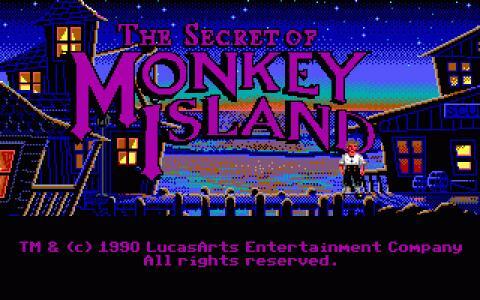 When he reaches the point where he is all prepared to meet his dream, his love got kidnapped and taken to the monkey island by an evil ghost. 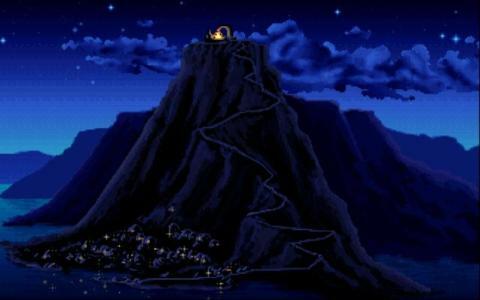 Now he gathers a crew and arranges a ship to go to the monkey island for the rescue. The plot looks quite conventional but the variety of adventure and the humor is so great that you will become a die-hard addict. The dialogues are so humorous and have been so well drafted with the scenarios that you will really laugh your heart out. Similarly the situations which your character will counter on the course will be really funny. 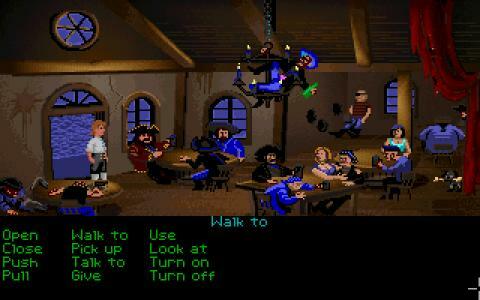 The game is equally great in terms of the graphics which are very colorful and unique and are best for an adventure style set up. If you do not have this game in your collection, you are surely missing a lot. 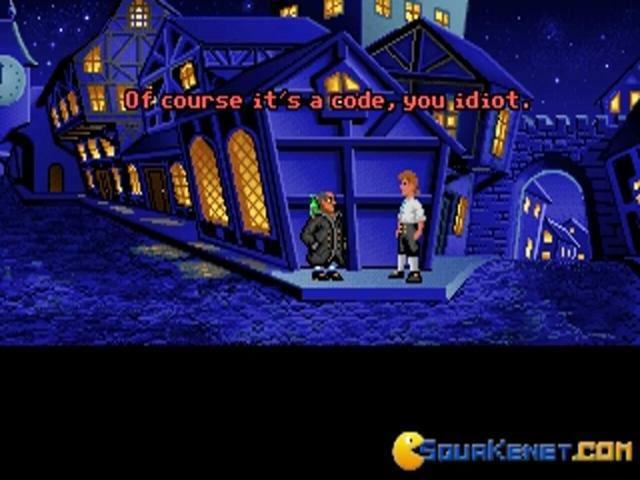 Tales of Monkey Island is another good episode of this great game. 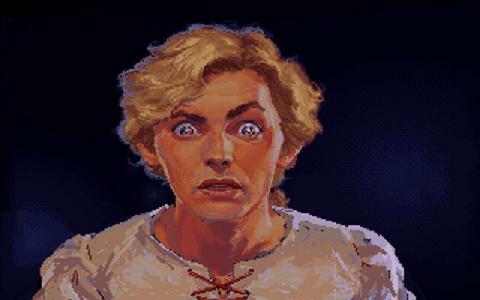 I am Guybrush Threepwood... and I want to become a pirate! 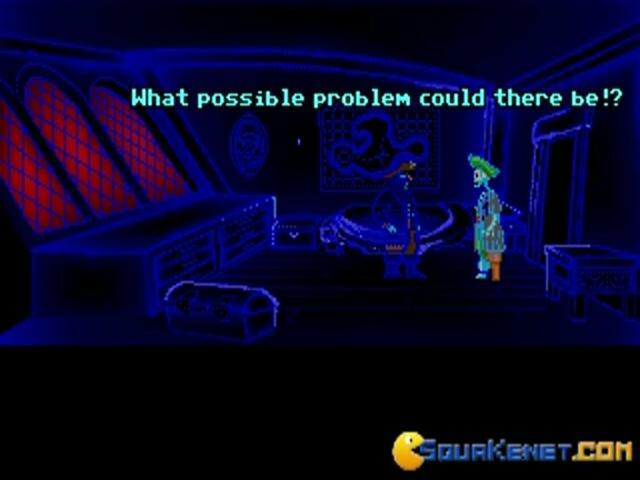 This is the starting sentence of one of the best saga in videogames history. 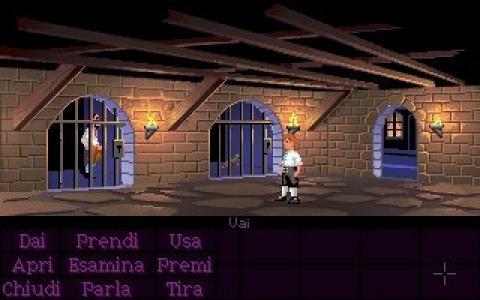 Humour, adventure and amazing story are mixed in a way that only the title of this game, Monkey Island, can represent. 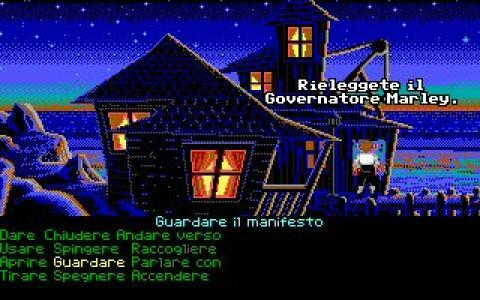 Well, the story begins in Melee island, and this young guy want to become a pirate. He will live so many hilarious situation you cannot believe. And once you download and play it, you will do as well with the second, the third and the fourth episode.